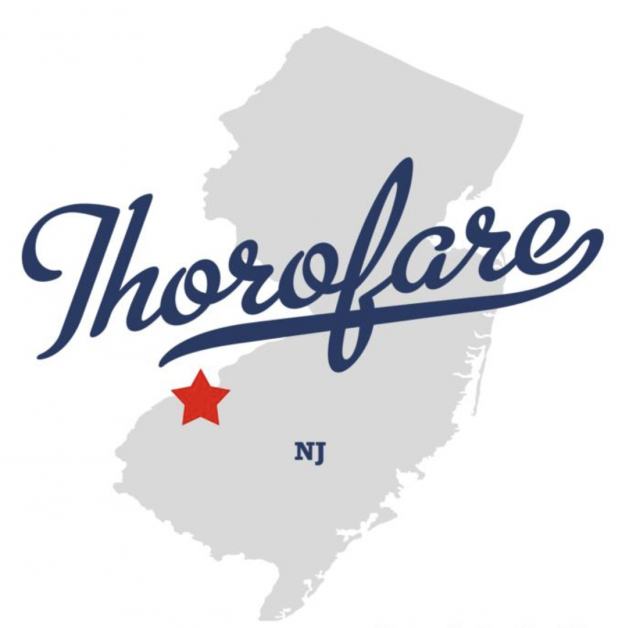 Thorofare, NJ, Floor Skinz has good news for you! We are serving in your area! What can we do for you? The answer to that question is simple! We are here to make your concrete floors beautiful and durable! Most people just paint their concrete floors, but Floor Skinz has a better solution. Our floor systems can withstand the heat, friction, water, and all the wear and tear that may come from being used in a garage, as a pool deck, and so much more! Find out why our customers love and trust Floor Skinz by contacting us TODAY! 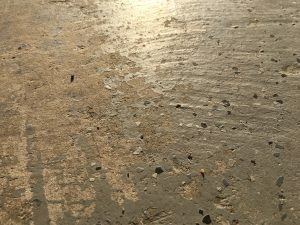 DIY Epoxy Fail – Before the Help of Floor Skinz. 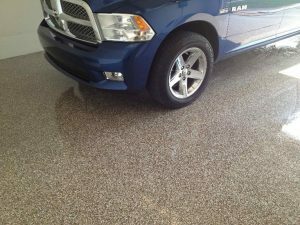 Garage Epoxy Chip Floor – After the Help of Floor Skinz.